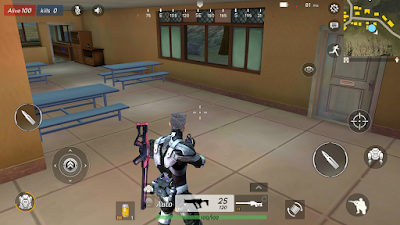 Download and play Xiaomi brand new PUBG And Fortnite similar game for android. 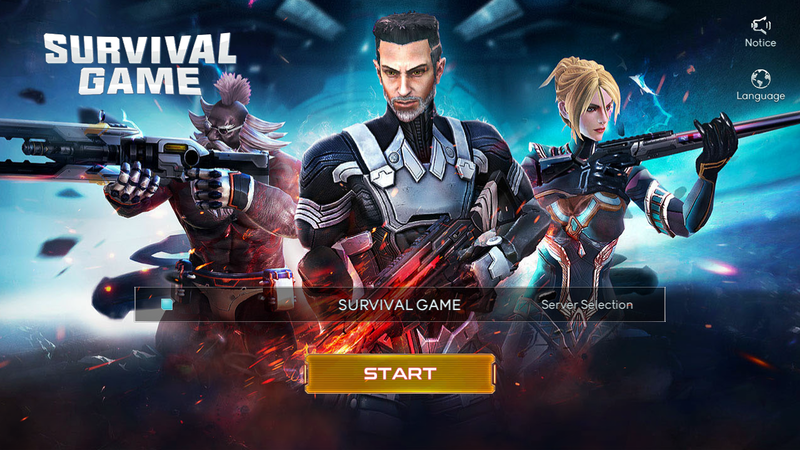 Xiaomi launched a brand new game for the user that is Survival Game. This game is a similar popular game like PUBG and Fortnite. Previously it only on the beta version but now you can download the full version of this game. But you can not download this Survival Game from Google Play. 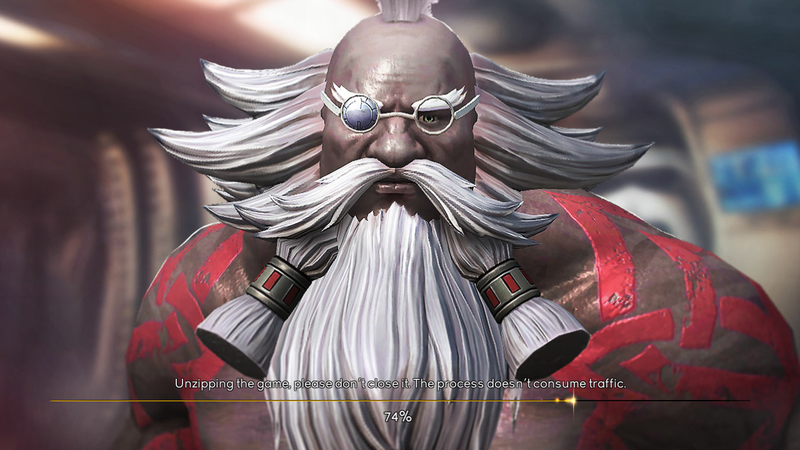 Yes, this game only for Xiaomi users. So, You have to download it from Mi App Store. Survival Game developed by 'Super Edguy'. It comes with 185 Mb File size. 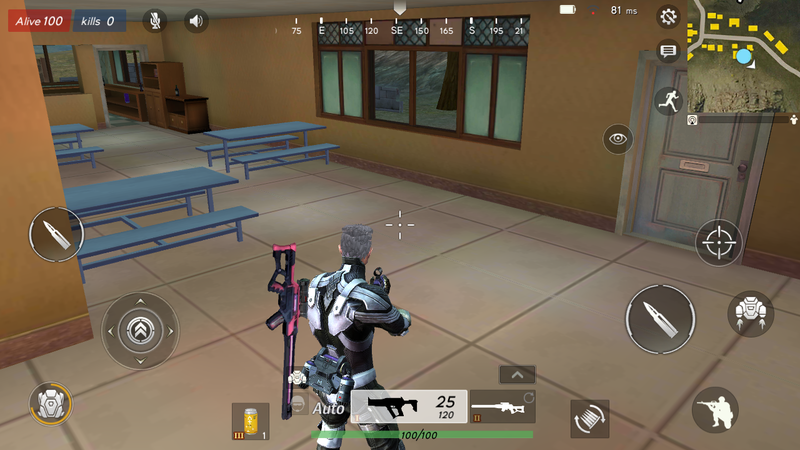 This game is very much similar gameplay of PUBG and Fortnite the most popular game for now. But in this game all player comes in Spaceship and who stand the last then he will be the winner just like PUBG and Fornite. In this game also you have to collect different guns to kill but in this game, you get jetpack to fly. Which make the difference from other survival game. It means we can experience Sci-Fi with Survival. The company said that this Survival Game is specially developed for Indian user because we all know that nowadays Battle Royal game is the most popular games in India. So, what you are thinking this game can competitive game like PUBG. For download, this game just visits Mi App Store and search Survival Game then click on the Install.